Located in Qinghai-Tibet Plateau, Tibet is world famous for stunning natural landscapes like blue sky, snow-capped mountains, grand glaciers, sacred lakes, and of course yaks. Undoubtedly, as the paradise of photography, Tibet is also very attractive to trekking lovers. Everest Base Camp is always a hot trekking destination which will leave tourists an unforgettable memory. 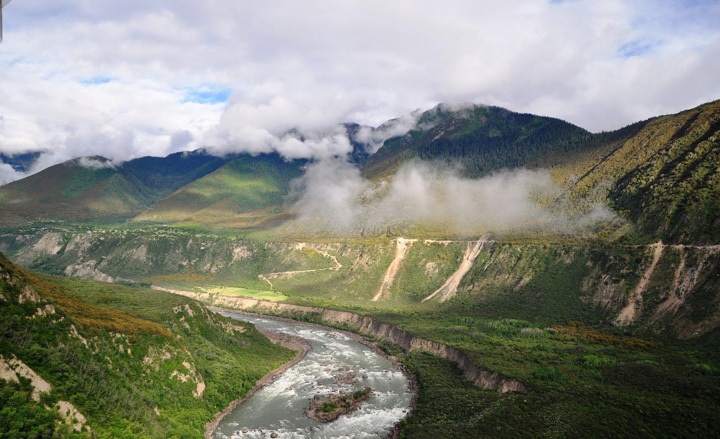 In “the Switzerland of the East”-Nyingchi, travellers will encounter charming sceneries of Yarlung Tsangpo River. For your convenience, here Tibet Travel Expert has selected a list of nature attractions in Tibet. 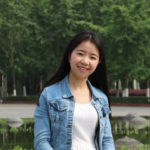 Wish all foreign travellers can have a good time travelling in China. If you are interested in any Tibet tour, please feel free to contact our local travel agency and we will help you to organize a suitable trip in Tibet.